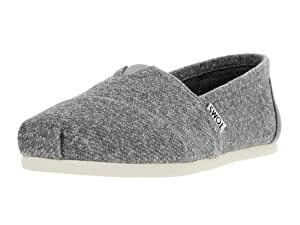 A lot of people don't wear gray shoes, yet the color is very fashionable. Gray is a color that oozes sophistication and elegance. It is a color that is a little subdued, yet makes a statement. 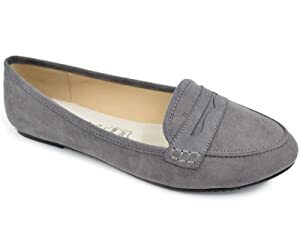 Gray shoes come in all designs for men and women. 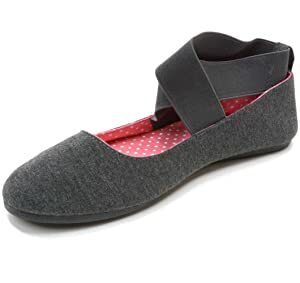 Having a pair of gray shoes among your other pairs gives you the freedom to try new a new look in your life. 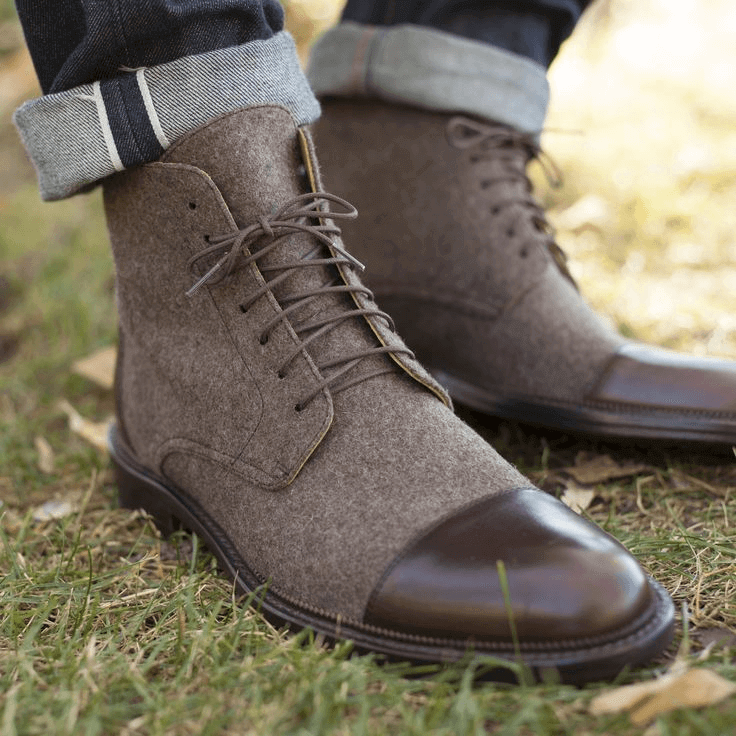 We have some tips that you can use to pair gray shoes with other outfits. Women look elegant and stunning in gray. 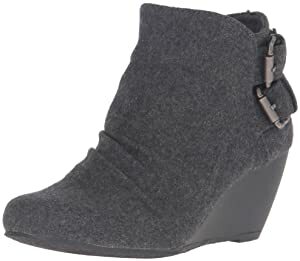 This is true because gray allows the adventurous woman to try other colors that will match. You will indeed look amazing, and the color will add an air of sophistication to you. Gray can be paired with green with amazing results. Green goes well with gray because both are fashionable colors that create a mysterious look. Add some white to this, and you will step out looking stunning. When pink meets gray, there is a great fashion look that is created. You cannot go wrong at all with this look. 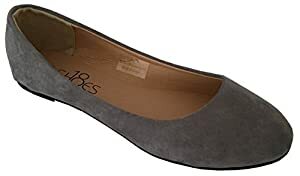 Try gray shoes and gray pants that have a darker shade of gray. Top this look with a great pink top or jacket and be in awe of this amazing look. 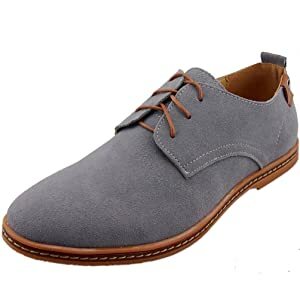 Men will find gray shoes a complete fashion palette that works well with most outfits. 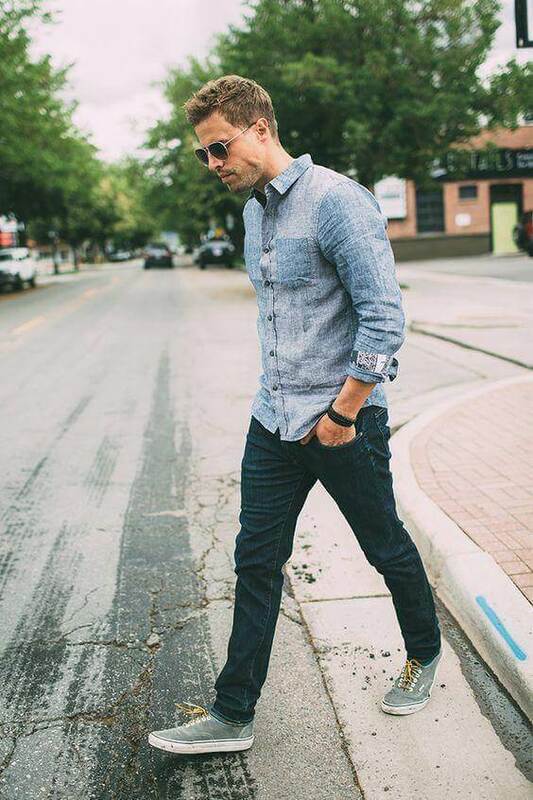 Gray sneakers can be paired with a host of outfits for men. Try gray sneakers with navy blue jeans. This casual look will leave men feeling comfortable and fashionable. 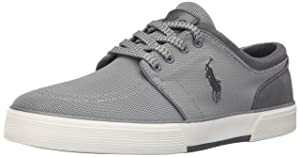 Men can also pair gray low top sneakers with white shorts. This look is timeless and classy. The rule with formal gray shoes is not to wear gray pants. This will nullify the effect of the gray shoes. 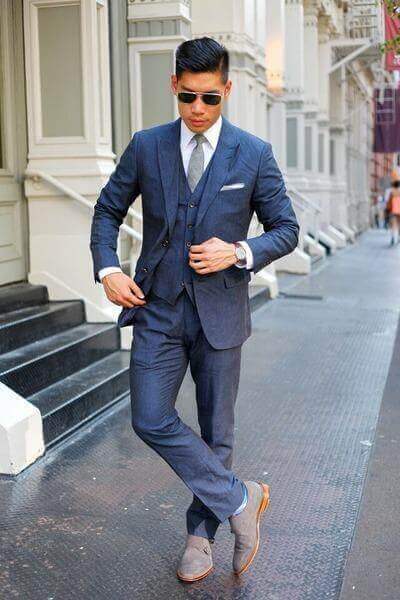 Try formal gray shoes with a blue suit for a sophisticated look.